The developer behind tinyCam continues to work incessantly to improve the app, and has just announced an update to version 8.0 (just 6 months after 7.0 was released, actually). Most notable among the new changes are support for Android O (that was fast) and MP4 cloud recording, which allows users to automatically sync their security footage to an online backup service like OneDrive or Dropbox. If you're concerned this might clog up your limited online storage in just a few days, you don't have to: you can easily configure a cloud quota in the app which will continuously delete old recordings to make space for new ones. Pretty nifty. - Added ownCloud and Nextcloud support. - Added pinning local archives for preventing auto deleting if quota exceeded. - Increased prerecording buffer before motion detected to 10 sec. - Increased max size (20 chars) of username for Foscam cameras. 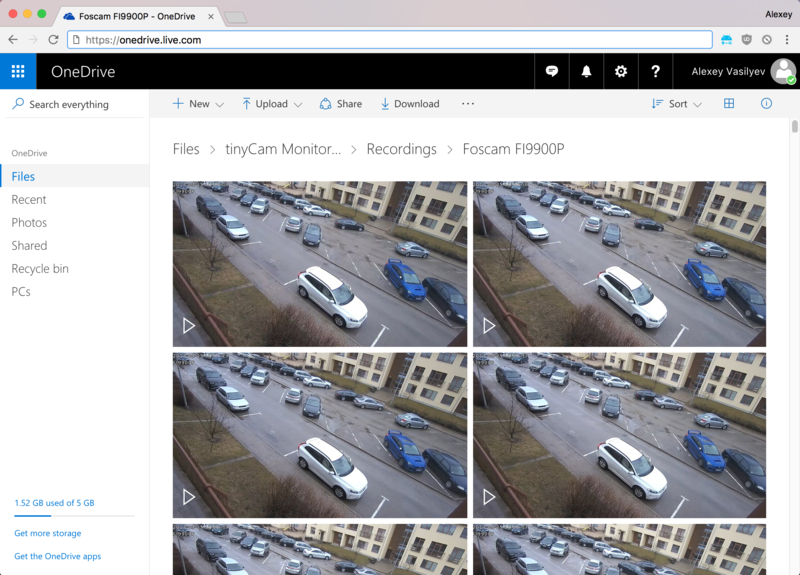 tinyCam has a free version which is ad-supported and lacks a few features, but you can unlock all its goodies with the Pro version for $3.99.